The body is doing amazing things all of the time to make sure you operate correctly and sometimes the body needs a little help. This is where enzymes come in. Enzymes are biological molecules (proteins) that act as catalysts and help complex reactions occur everywhere in life. 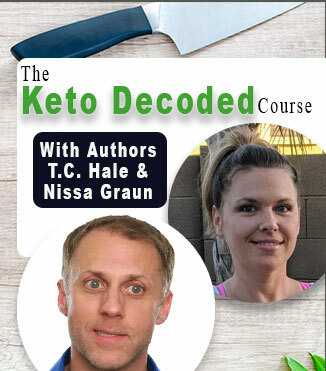 In this two part episode we’ll discuss what enzymes actually do, how the body acquires them and which ones, if any, you should be supplementing with. 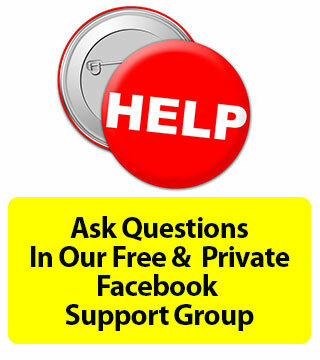 Listen in as Tony, Will and Kinna answer your questions now! 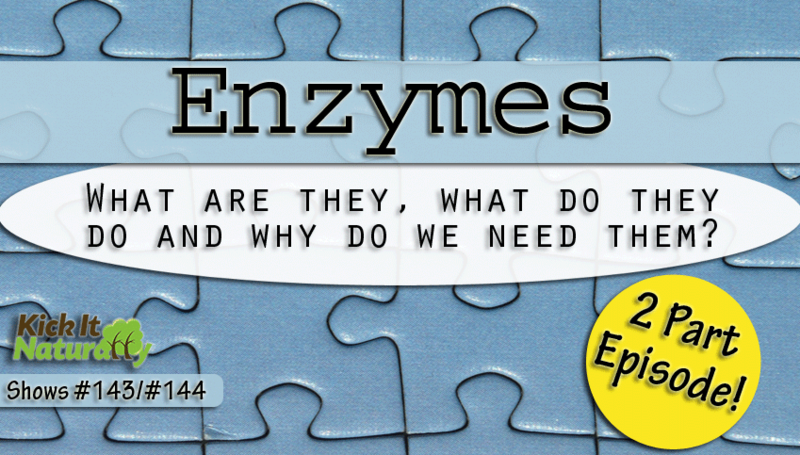 What do enzymes actually do? The different kinds of enzymes and their functions. Why a raw diet isn’t always better. Why good bile flow is important. Do diabetics need more, or more specific enzymes? Enzymes we like and where to find them. How much and for how long is most beneficial when taking enzymes. How stress affects digestive function and enzyme production. Why taking some enzymes away from food can be beneficial. What breath rate says about energy production and CO2 levels. 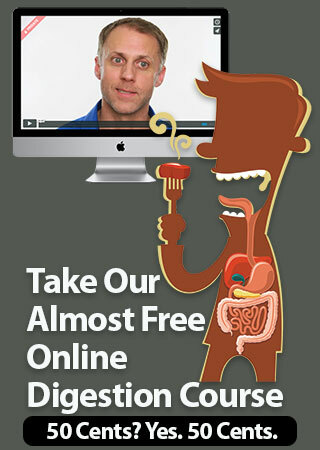 How good digestion can support enzyme production.